Hundreds of Apple fans queued outside Apple’s Hong Kong store last Friday for an iPhone 4S launch with a difference. 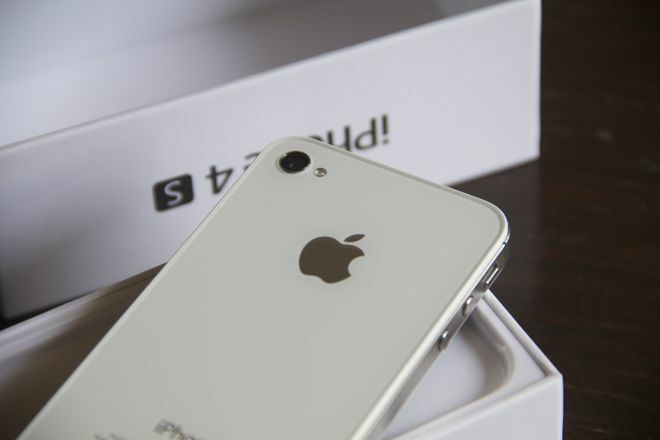 Unlike those queuing in the US, UK, Japan and other places, Apple enthusiasts were not in line for the latest iPhone 4S, which is yet to be released in the county. Instead they queued for the iPhone 4 after the company slashed prices of the phone in Hong Kong. It had been suggested that queuers had been misled into believing the new device was available in Hong Kong, but the reality is that clever marketing from Apple Store Hong Kong created buzz and sold a number of devices which will soon be outdated by the iPhone 4S. Photos from the queue from Techno Buffalo show a huge turnout which is a testament to the appeal of Apple and the phone which has been available publicly for some time. In spite of Apple’s focus on Hong Kong, where its recently opened store expects to see 40,000 visitors per day, the country was a surprise absentee from the list of markets to begin selling the iPhone 4S device last week. Surprisingly neither Hong Kong nor China are included in the second wave of 23 countries that to launch the iPhone 4S on 28 October. While fans await a solid release date from Apple, there are alternative options for impatient fans with deep pockets – the ‘grey market’. According to AFP, the iPhone 4S is available through unofficial resellers in Hong Kong for anything between HK$10,000 and HK$12,000 ($1,300-$1,500). That’s around six times higher than the US price, albeit that the latter includes a lengthy contract with operator which allows for a discounted cost. Apple fever in Asia has seen the region’s grey markets boom while the counterfeit device space has faded considerably. Hundreds of unofficial resellers source their devices from abroad, or less legitimate sources, to satisfy the impetuosity of those Asian Apple fans that cannot stand to wait for an official release date in their country. See what China and Hong Kong is waiting for and how it fares against the competition with our practical comparison of the Apple iPhone 4S, Samsung Galaxy S II and Motorola Droid Bionic.